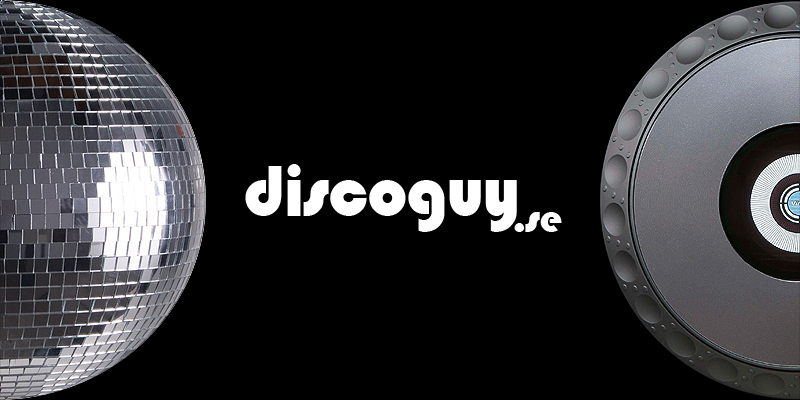 Discoguy.se - Discoguy Productions! Din DJ för Disco & Dance från 70-tal till idag! - - Your DJ playing Disco & Dance from the 70's until today!